Like other news organizations, we believe the current crisis of confidence in the media is an opportunity to reinforce that CBC/Radio-Canada is a brand known for its credibility. Like other news organizations, we believe the current crisis of confidence in the media is an opportunity to reinforce that CBC/Radio-Canada is a brand known for its credibility. Research shows that news and information is the biggest driver of our brand. The quality of our news services over the decades has helped define CBC/RC as one of the most trusted and recognized brands in the country. 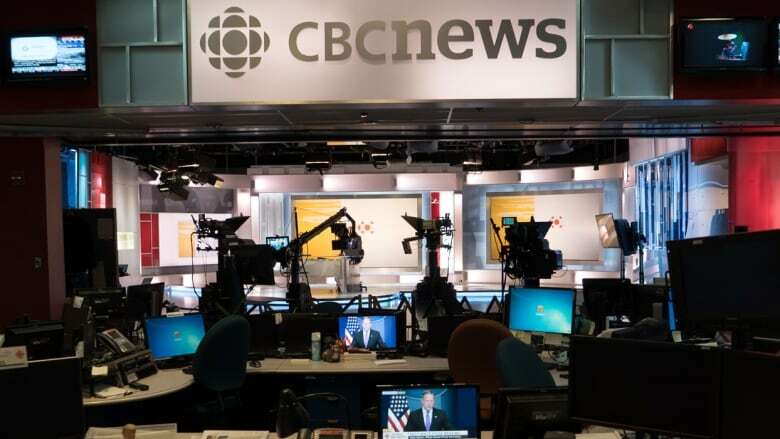 So, it is no accident that IPSOS and the Institute of Communications Agencies recently named CBC as its most influential Canadian media company. The trust Canadians have in the CBC/RC brand is not something we take for granted. We must continue to make our journalism more available and discoverable to Canadians. To that end, we must be present on all platforms, in all news markets, however big or small, and continue to evolve and transform with technology. We recognize that the current environment, for many media organizations, is a difficult and changing one and that our presence impacts that environment. But diminishing us will not serve Canadians well and won't lead to better journalism, more local reflection or a stronger democracy in Canada. We share the concerns that the changing media landscape is leading to the closure of news organizations and to a reduction of diversity of voice and opinion, especially in local markets. Under our proposal to move away from advertising on all our platforms as a source of funding, approximately two-thirds of our current advertising revenue, or $158 million, would flow to other Canadian media, helping them during the period of transition to the digital environment. CBC has put forward a bold vision about what a strong public broadcaster, focused squarely on what its public service mandate, can do for this country. High quality, credible, trustworthy news and information is a cornerstone of a strong democracy. It is part of CBC/Radio-Canada's pledge to Canadians as a public broadcaster. Any steps we take to address the current challenges before the news industry should put the public first and foremost and not undermine that commitment.